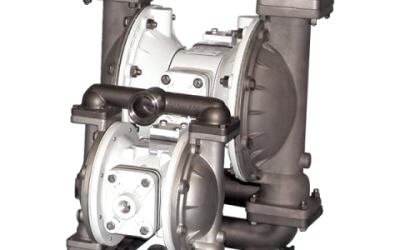 York Fluid Controls is a leading supplier of AODD pumps / AOD pumps with over 50 years experience. 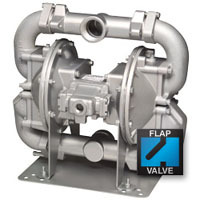 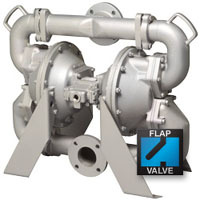 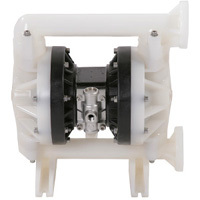 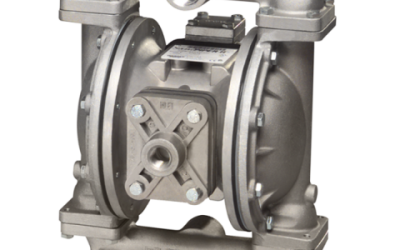 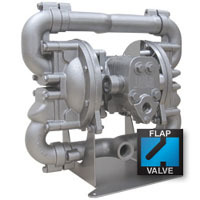 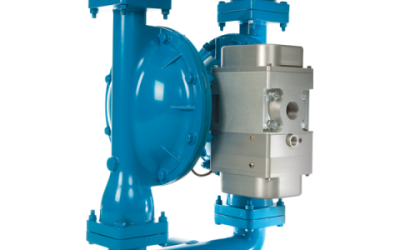 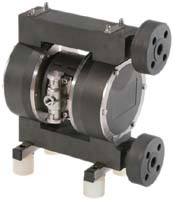 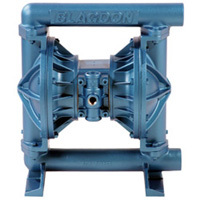 York Fluid Controls has a wide range of AODD / AOD pumps from Versa-Matic and Blagdon. 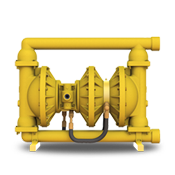 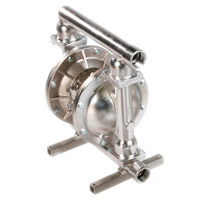 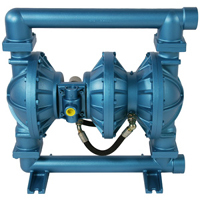 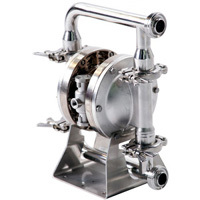 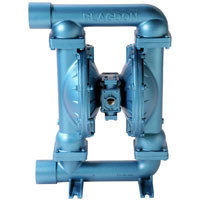 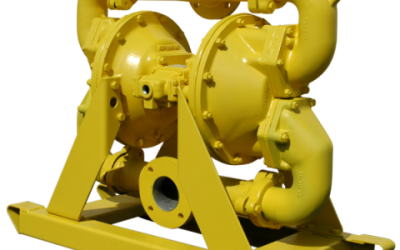 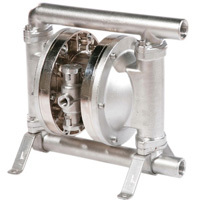 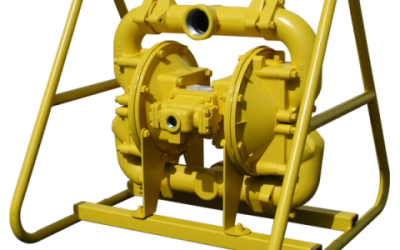 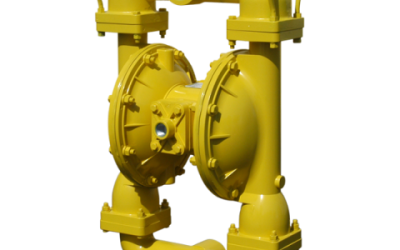 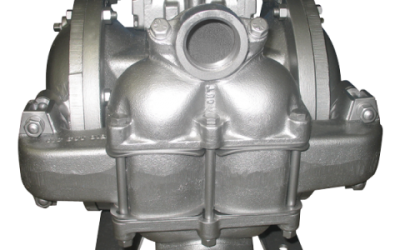 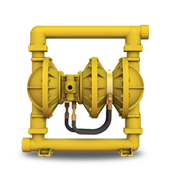 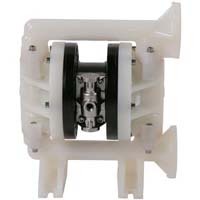 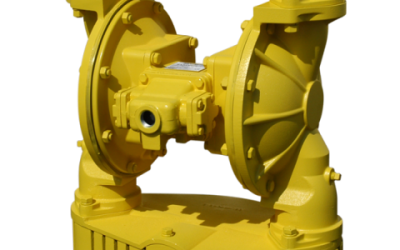 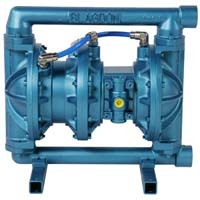 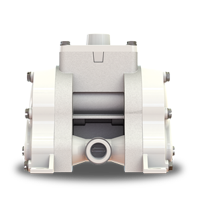 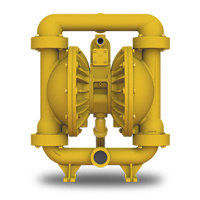 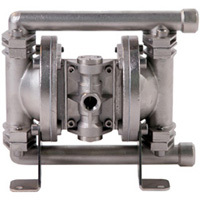 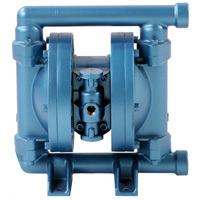 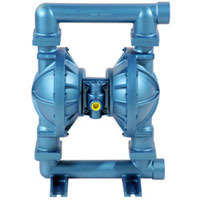 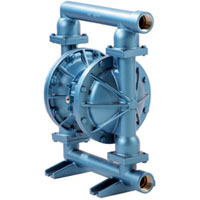 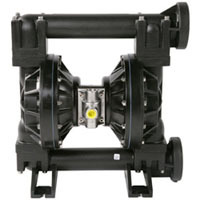 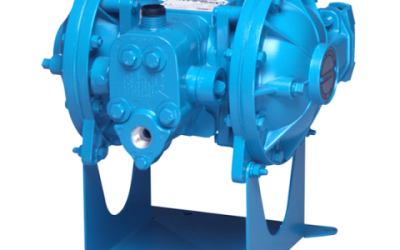 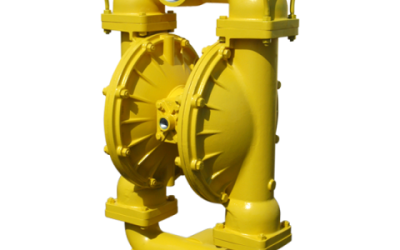 AODD pumps are widely used for their simple, portable construction and their ability to dry prime and handle solids. 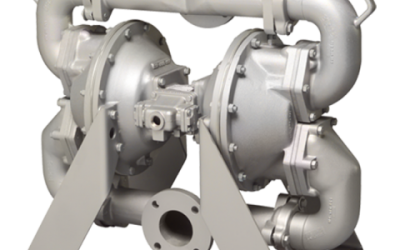 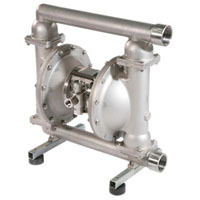 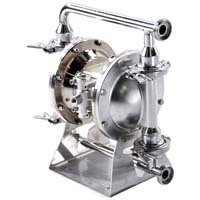 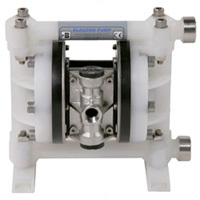 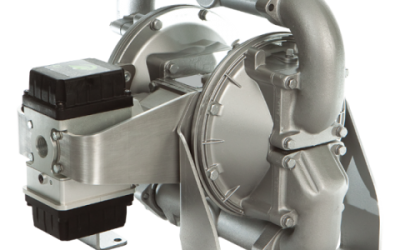 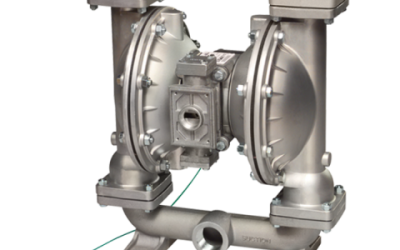 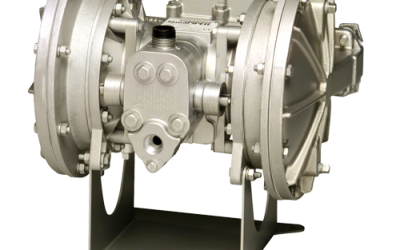 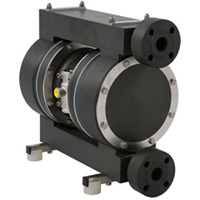 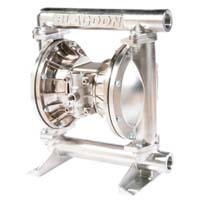 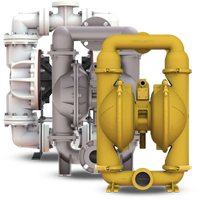 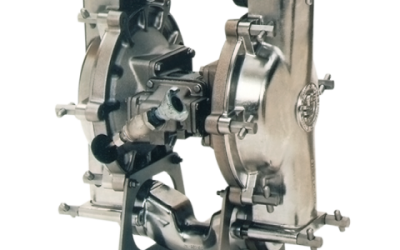 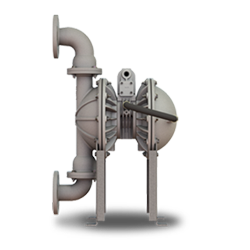 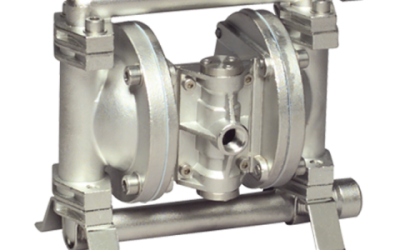 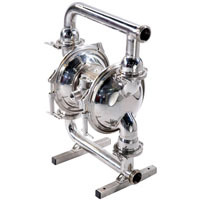 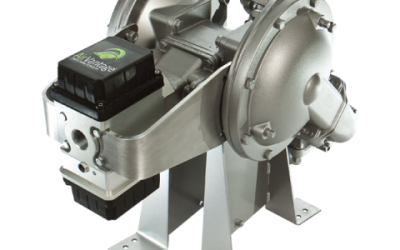 AODD pumps are employed in a host of fluid transfer applications ranging from circulation duties in cleanroom environments to sludge pumping. 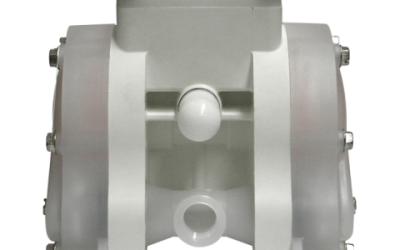 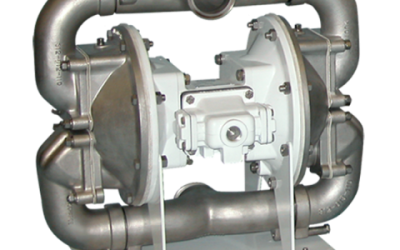 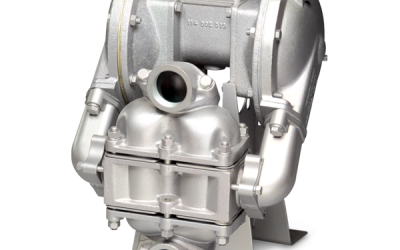 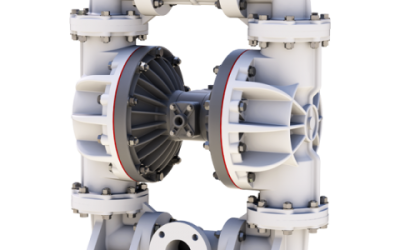 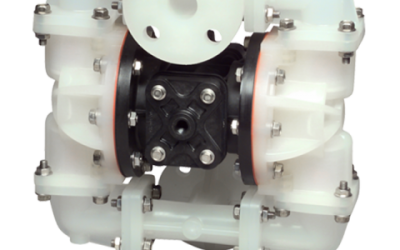 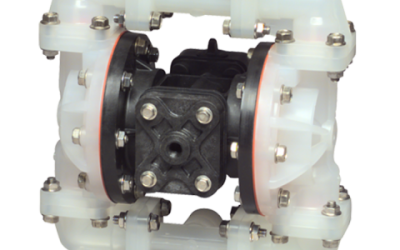 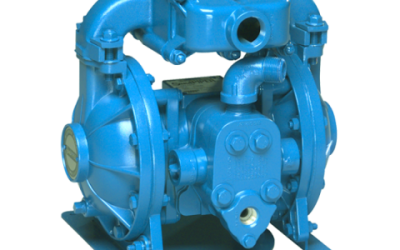 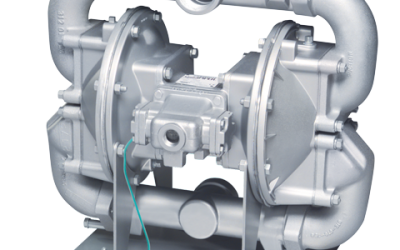 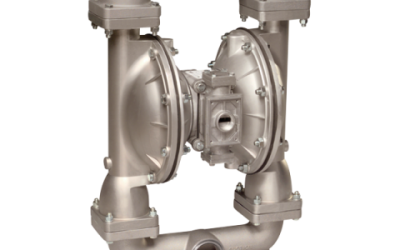 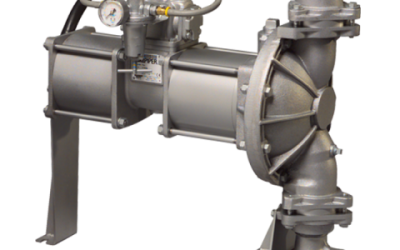 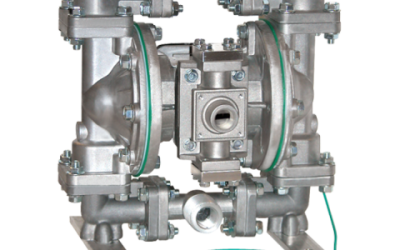 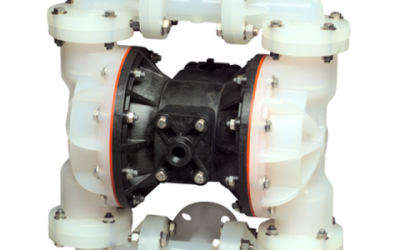 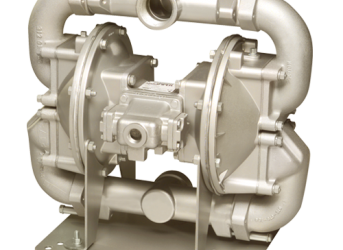 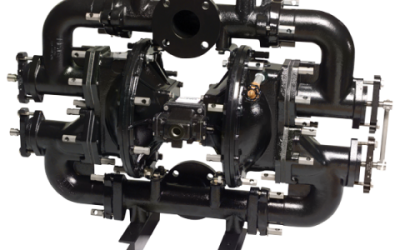 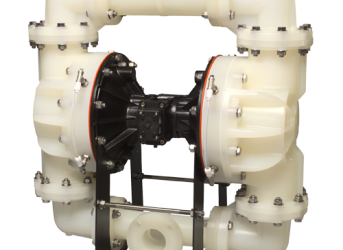 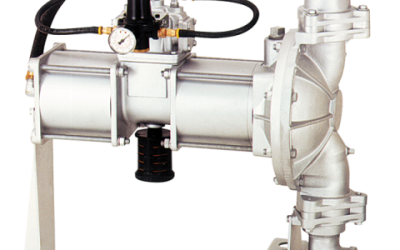 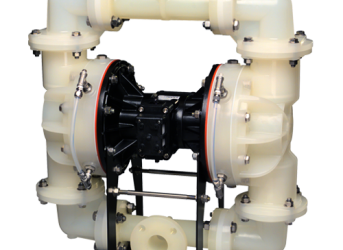 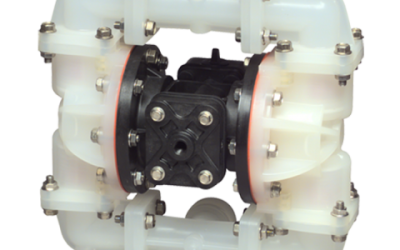 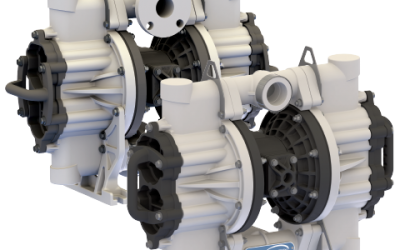 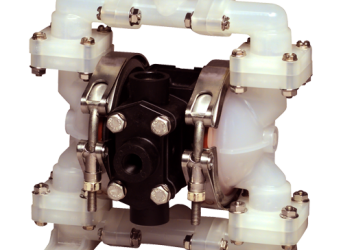 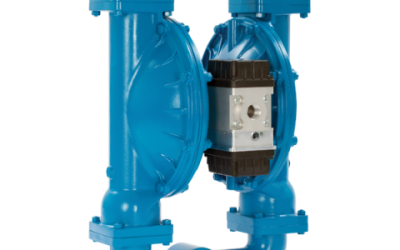 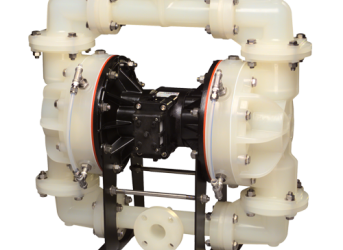 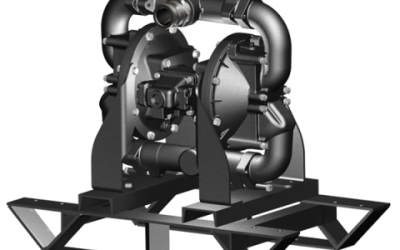 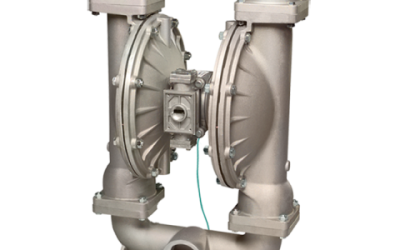 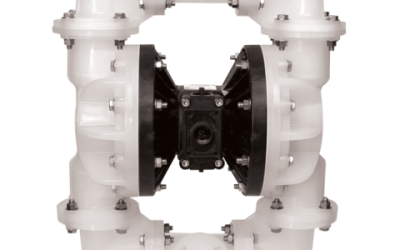 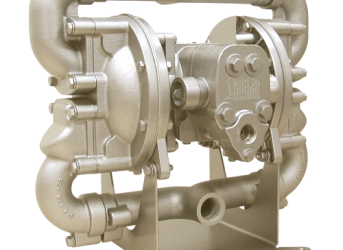 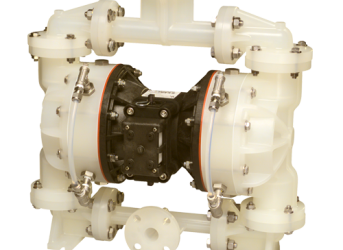 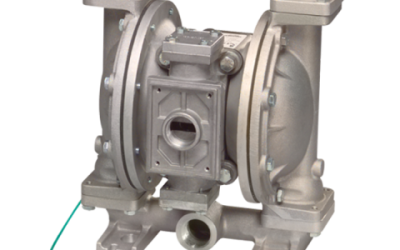 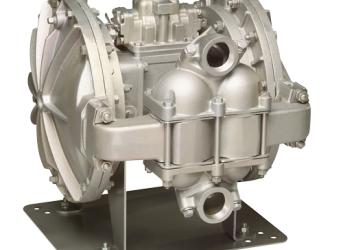 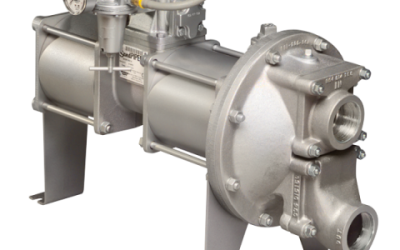 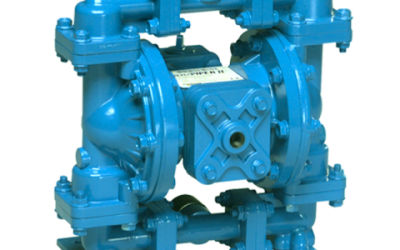 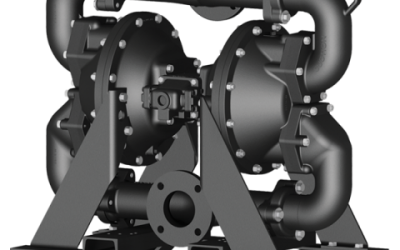 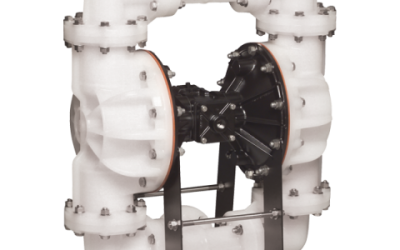 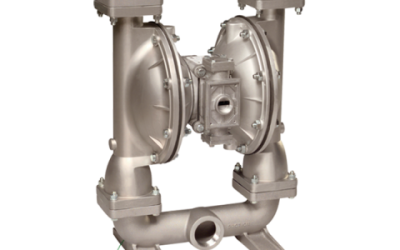 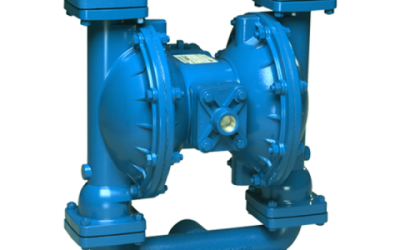 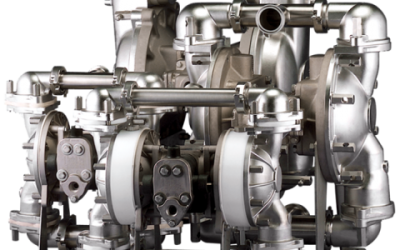 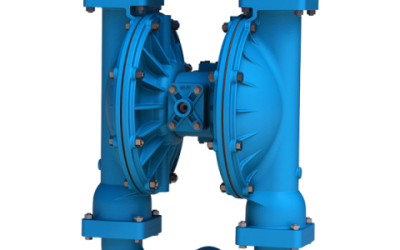 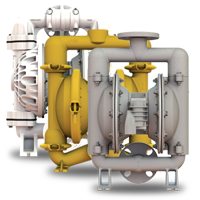 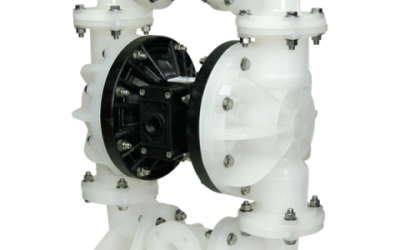 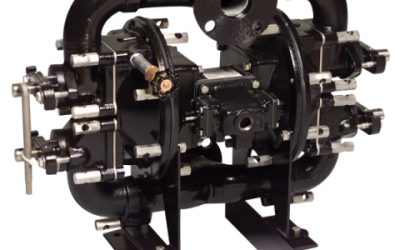 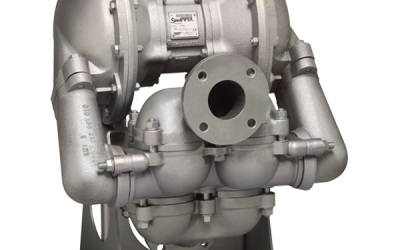 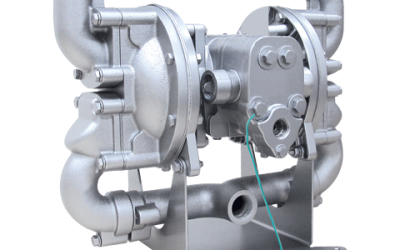 AOD Pumps are intrinsically safe by design, offering a wide range of material and elastomer options.